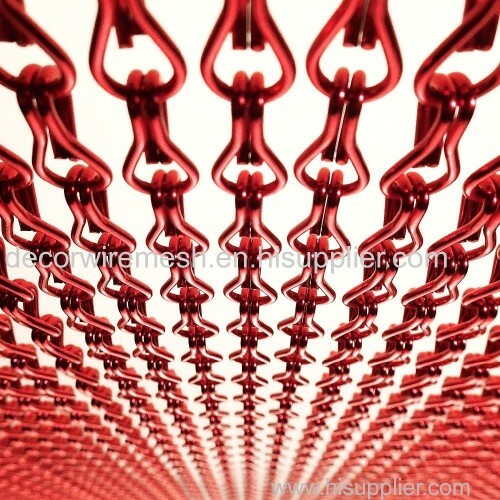 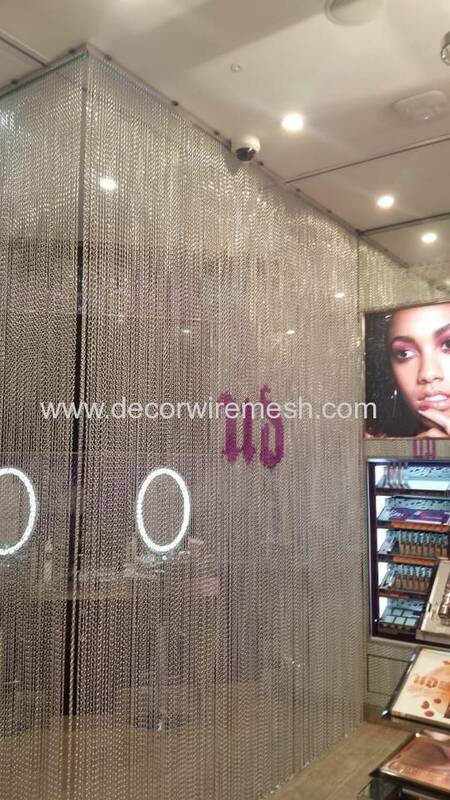 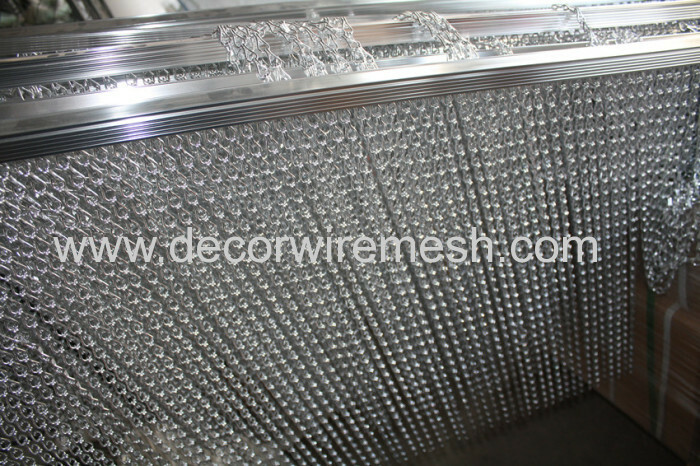 Aluminium curtain has brilliant surface vision effect and unique link shape. 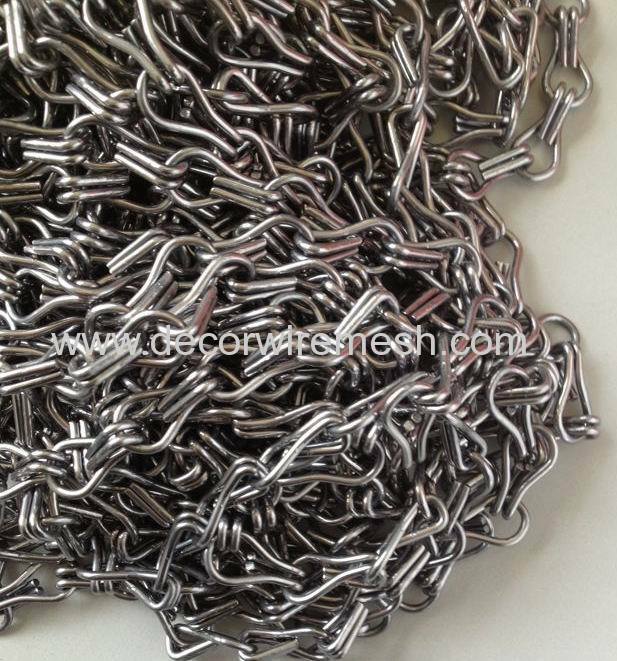 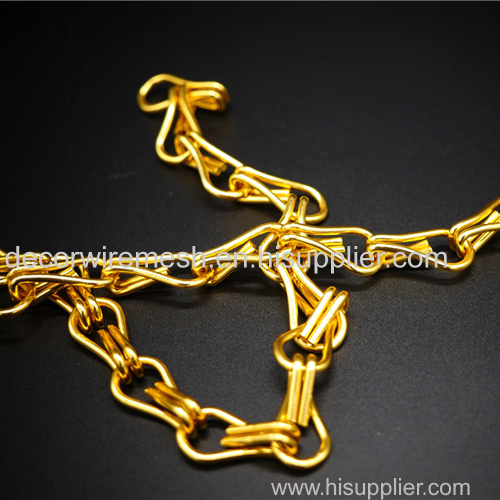 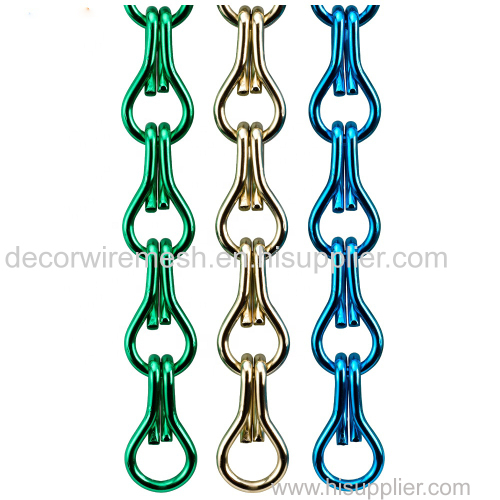 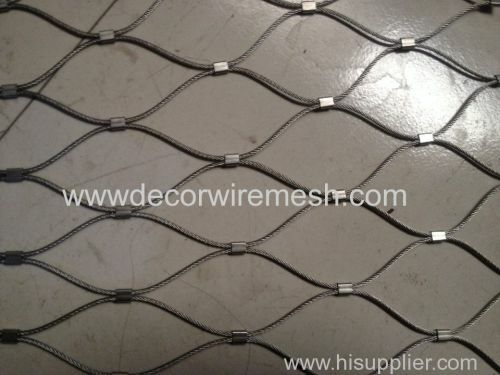 Chain link curtain can be anodized to various colors. 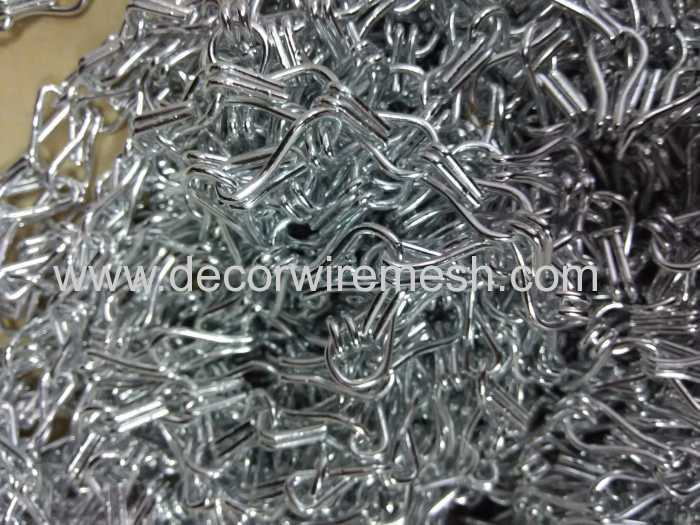 Aluminum material is lightweight, recyclable, durability and has flexible structure.